Thank goodness it's Friday and the weekend. I don't normally do the TGIF thing, but this week I am. It has been a super busy week and I am sooooo looking forward to a quieter weekend. All the jobs I had planned to do this week didn't even get a look in. They will be next weeks jobs now. I have to keep reminding myself that "Rome was not built in a day". I am one of these people that can't sit still and have to be busy all the time and I am always planning projects months ahead of time. I send Wayne nuts at times!!!!! We have lots planned for the weekend so there will not be much time for taking it easy. 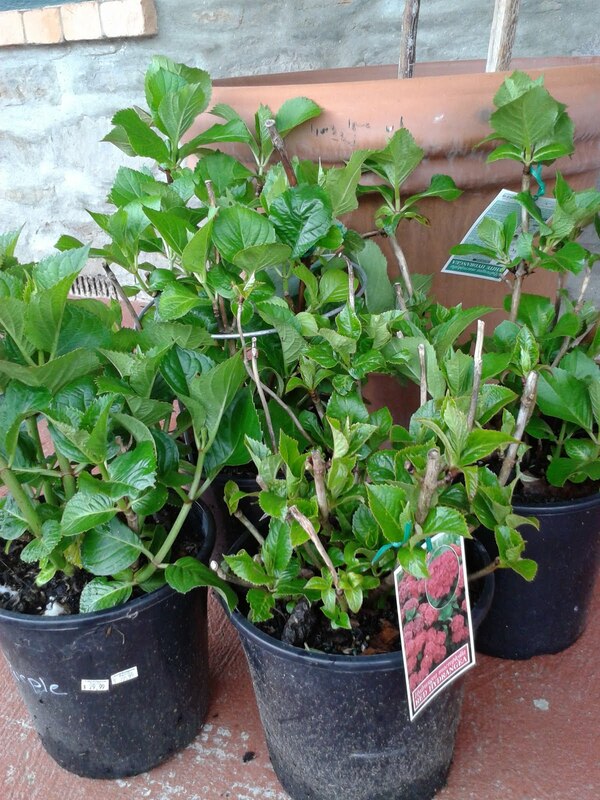 I bought some hydrangea plants this morning and am planning to plant them tomorrow morning, and will also be doing some more bits and pieces in the garden. Sunday we will be making headway in the kitchen with the painting. 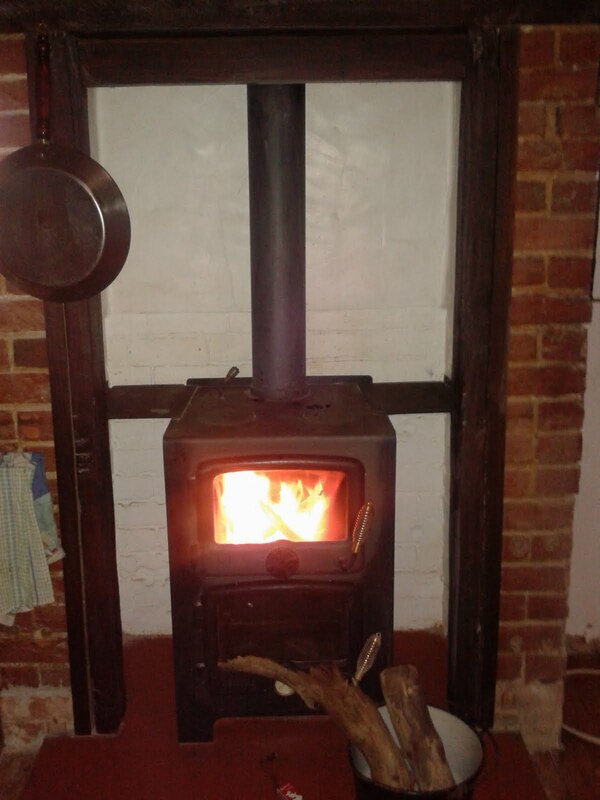 We will be having the fire roaring this weekend again as we are back to winter here. It has been so cold and wet over the last few days and it looks set to continue over the weekend. I am not sure where spring has gone this week! We also have friends popping over for afternoon tea on Saturday, which I am planning to bake some Blueberry muffins for. I will pop the recipe on the blog on Monday for you all. Have an enjoyable and relaxing weekend.